Why a IT Solutions Technician (Hardware) Firebrand Apprenticeship? What is a IT Solutions Technician (Hardware) Firebrand Apprenticeship? The specific tasks undertaken vary depending on what needs to be achieved by the team at any particular time. Some tasks may be very technical, others may be more analytical, business or user focused. Work at any stage of the hardware solution lifecycle. Undertake maintenance of a range of contemporary or legacy hardware solutions to required levels of service. Install and configures basic hardware system components, networks and devices (including servers, end-user computers, and mobile devices, whether physical or virtual) as required. What are the benefits of a IT Solutions Technician (Hardware) apprenticeship? When do IT Solutions Technician (Hardware) apprentices train? Who can enroll on a IT Solutions Technician (Hardware) apprenticeship? 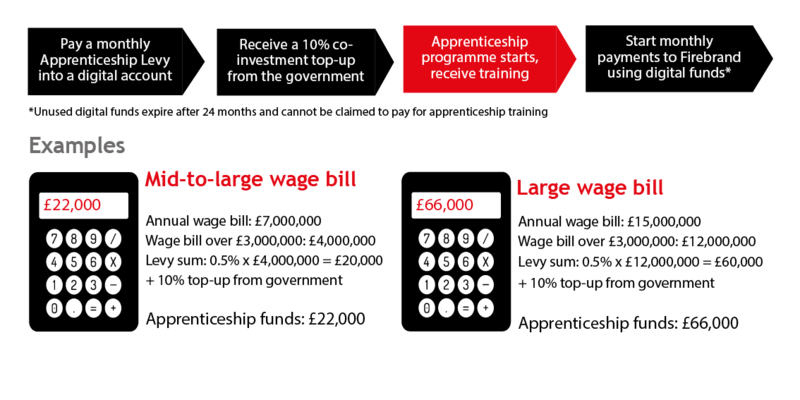 How much does a IT Solutions Technician (Hardware) apprenticeship cost? How are IT Solutions Technician (Hardware) apprentices assessed? What does a IT Solutions Technician (Hardware) apprentice's journey look like? How do IT Solutions Technician (Hardware) apprentices progress?